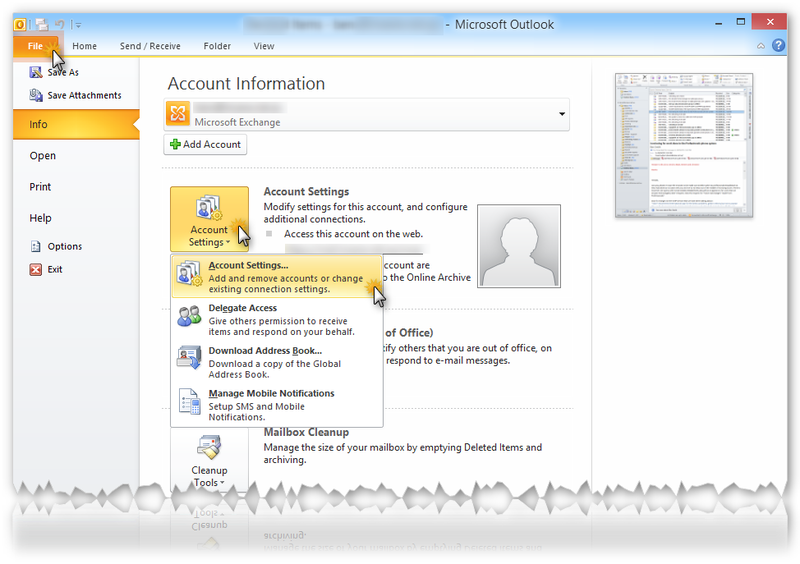 This article will assist you in How to add another person’s mailbox to your Outlook 2010 profile. 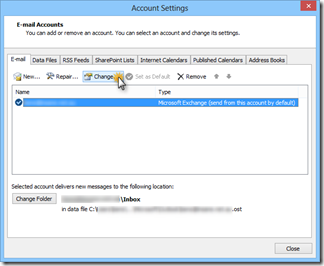 Important: You need to have full access rights on the mailbox you wish to add to your profile. Please confirm with your system administrator that you have full access rights to the mailbox. 2. Click on File Tab. 3. 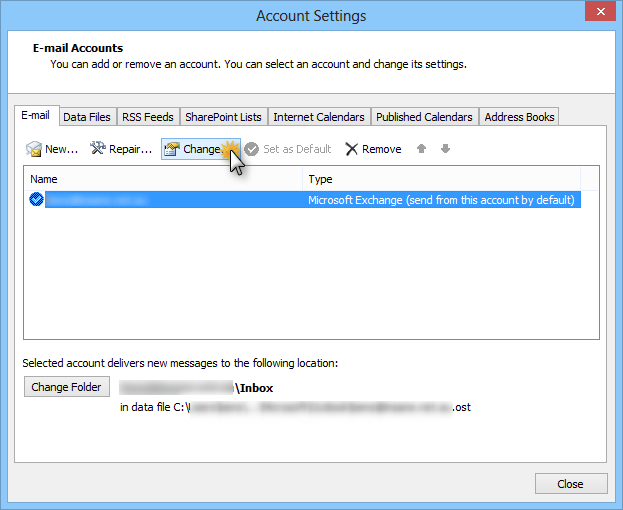 Under the Info header, click on the Account Settings button and then on the Account Settings tab. 4. 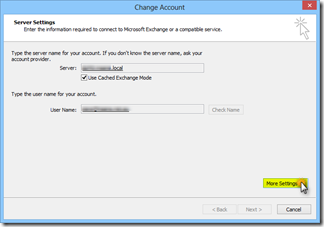 Select the account and Click on Change. 5. Click the More Settings button. 6. Click on the Advanced tab and then click on Add. 7. 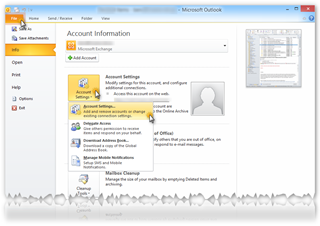 Enter the email address of the delegated mailbox in the Add mailbox field. 8. 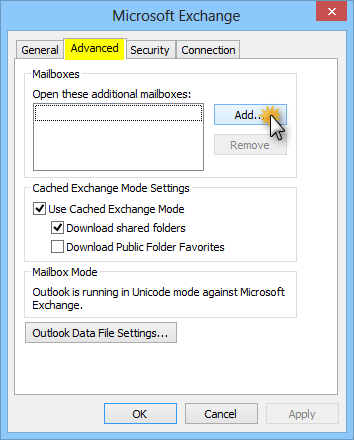 Click on Apply and then on OK. Outlook will now be busy accessing the other mailbox’s data, so this may take a while. 9. 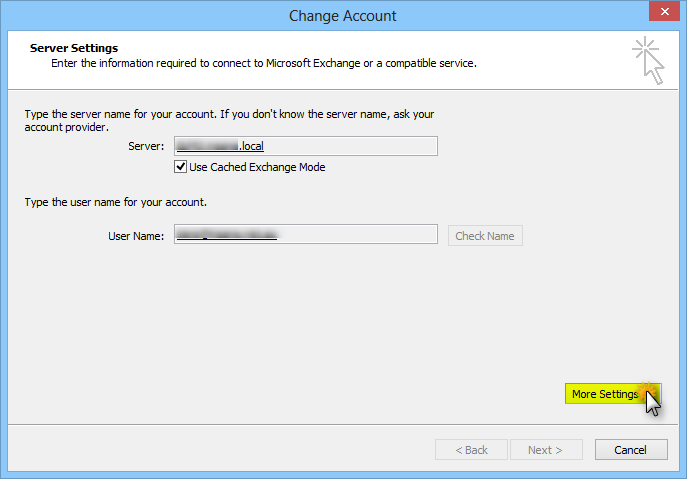 Back on the Change Account window, click on Next and then on Finish. 10. Close the Account Settings window. 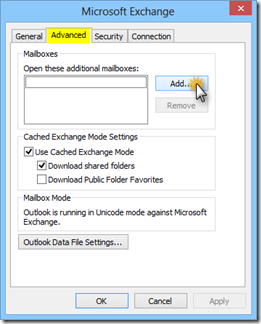 You should now see both mailboxes in your Outlook profile. Please Contact Insane Technologies if you require any extra assistance.